Telemedicine for Assessing Levels of Consciousness in Comatose Patients: How Does it Compare to Bedside Assessment? Effective care for comatose patients in intensive care units (ICUs) depends on proper intervention based on reliable assessment. Researchers recently conducted a study at Mayo Clinic Hospital in Arizona to compare the effectiveness of using telemedicine to assess levels of consciousness in comatose patients with standard bedside assessment. Proper intervention relies on the ability to recognize changes in a comatose patient’s clinical status quickly. This had usually meant that, in order to complete an assessment, the practitioner needed to be in the same room. Advanced medical technology is changing all that and robotic medicine now allows clinicians to assess patients from across the hospital or from across the world. 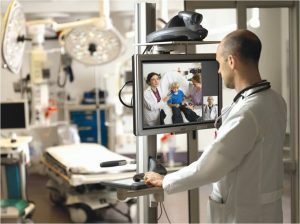 Telemedicine has been around since the 1960s, when NASA built telemedicine technology into astronauts’ suits. Prior to this technology, astronauts had to rely on crewmates for an accurate diagnosis. Monitors in the suits sent biometric information about the wearer back to earth for assessment. Computers have revolutionized telemedicine and the internet helps doctors assess patients living in remote places. This is especially helpful for patients living in underserved areas. Despite major advances, many still worry about the effectiveness in using this technology for the most critically ill patients. 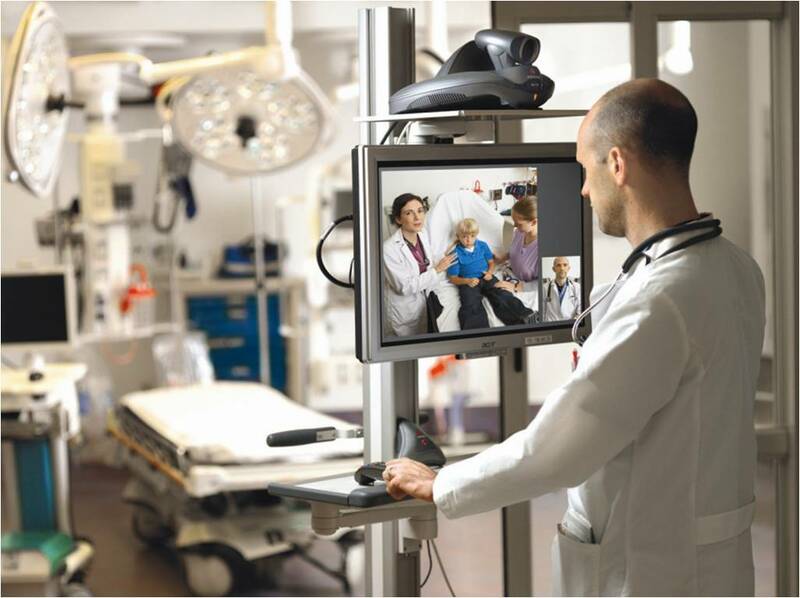 A new study published in Telemedicine and e-Health should help to dispel this fear, with researchers showing that robotic telemedicine can be used successfully to complete assessments in comatose ICU patients. Researchers enrolled 100 patients from Mayo Clinic Hospital in Arizona into the study, which occurred over a 15-month timeframe. Mean age of patient participants was 70.8 years. On average, each examination took just over 5 minutes. Sixteen medical doctors also participated by using two scoring systems, the Glasgow Coma Scale (GCS) and the Full Outline of UnResponsiveness (FOUR) score, to assess patients’ levels of consciousness. The researchers randomly assigned two practitioners to each patient; one doctor used real-time audio and a visual robotic telemedicine system to perform the assessment and the other clinician conducted an assessment at the patient’s bedside. Each used GCS and FOUR scales. The researchers used paired t-test and Pearson correlation coefficient (PCC) to compare the GCS and FOUR scores between bedside and remote physician. Differences in GCS and FOUR scores between remote and beside assessment were small. The mean Glasgow Coma Scale score at bedside was 7.5 while the mean GCS score for the remote examination was 7.23. Scores were comparable in the FOUR total scores too, with a mean bedside score of 9.63 and a mean remote score of 9.21. The researchers also asked the clinicians about their overall satisfaction and ease of use. Ninety-five percent of remote providers rated GCS and 89% rated FOUR score as good (4/5). 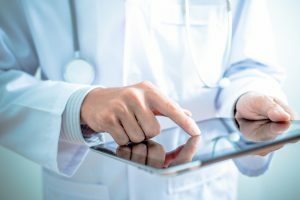 The study is the first to evaluate the effectiveness of telemedicine in assessing patients with depressed levels of consciousness. The results suggest that doctors can reliably assess levels of consciousness in comatose patients using existing robotic telemedicine technology. Healthcare providers could adopt telemedicine to help evaluate critically ill patients in neurologically underserved areas. This column of posts is directed at the Healthcare Industry. Frank plans to release new sites dedicated to the industry. Frank currently assists companies who are building, restructuring, transforming and resurrecting there business’s. An example of his client base are, Xenetic Biosciences , IPC Medical Corp, Just Fellowship Corp, Environmental Services Inc., Parsons Post House LLC, ClickStream Corporation as well as having a business talk radio show; The Business Architect on the URBN network. A pigment in oranges, sweet red peppers, and other fruits and vegetables may lower the risk of lung cancer in smokers, according to a new study. Nicotine is the primary addictive component of tobacco and some e-cigarette liquids. Medical scientists believe nicotine contributes to cancer promotion and progression by activating nicotinic acetylcholine receptors. The study results suggest that the color compound, known as beta- cryptoxanthin (BCX), reduces the number of these receptors. This means eating fruits and vegetables high in BCX might reduce the risk of lung cancer resulting from smoking. Doctors diagnose about 222,500 new cases of lung cancer in the United States each year, according to the American Cancer Society, and more than 155,000 Americans will die from the disease each year. The American Lung Association notes that male smokers are 23 times more likely to develop lung cancer than are men who do not smoke, and female smokers are at 13 times greater risk of developing lung cancer than are non-smoking women. Causing approximately 7,330 deaths among nonsmokers each year, exposure to secondhand smoke is also a risk factor for lung cancer. Tobacco smoke contains more than 7,000 compounds and many of these substances, upon inhalation, act as carcinogens to damage the cells lining the lungs. While nicotine does not cause lung cancer directly, the addictive compound can promote lung tumor growth. Study co-author Xiang-Dong Wang, of the Jean Mayer United States Department of Agriculture Human Nutrition Research Center on Aging at Tufts University in Boston, MA, and colleagues provide more insight into how nicotine promotes lung cancer. 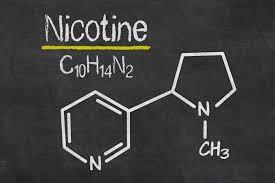 When inhaled, nicotine binds to nicotinic acetylcholine receptor α7 (α7-nAChR), which is a nicotine receptor lying on the surface of the lungs. The binding action prompts a signaling cascade that results in the proliferation of cells and the formation of new blood vessels. Cell proliferation and blood vessel formation are processes involved in the growth of cancer. Nicotine also increases the production of nicotinic receptors, actually creating more α7-nAChR on which to bind. Providing more nicotinic receptors strengthens the signaling cascade, further encouraging the growth of lung cancer cells. In other words, the more a person smokes or suffers secondhand exposure to smoke, the more receptors he or she develops, the stronger the process encouraging the growth cancer. Wang and colleagues think that consuming BCX could effectively reduce the number of α7-nAChR receptors on the lungs, thereby decreasing the potential growth of lung cancer cells. BCX is a carotenoid that gives yellow, orange and red fruits and vegetables their color. Oranges, tangerines, butternut squash, and sweet red peppers contain beta-cryptoxanthin. In an earlier study, Wang and a team of researchers observed an association between eating foods rich in BCX and a lower risk of lung cancer in humans. In this study, the team focused on pinpointing the mechanisms underlying the link between a BCX-rich diet and lowered risk of lung cancer in smokers. The scientists administered a daily injection of a carcinogen derived from nicotine to two groups of mice. The test group of mice also received a daily dose of BCX before and after the nicotine injection. 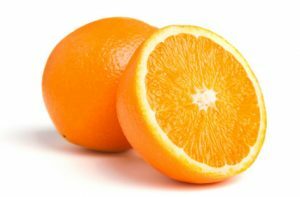 The researchers found that, compared with the mice that did not receive the carotenoid, the test group experienced a 52-63 percent reduction in lung tumor growth. 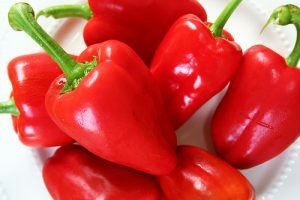 The researchers determined 870 micrograms, which is the equivalent to one sweet pepper or two tangerines per day for humans, as the most effective daily dose of BCX for reducing lung tumor growth. The team then tests BCX on human lung cancer cells, both with and without α7-nAChR. They discovered that lung cancer cells with α7-nAChR receptors were less likely to spread after exposure to the color compound, as compared with lung cancer cells without those receptors. Further research could provide a better understanding of how consuming foods rich in beta-cryptoxanthin might affect the development of lung cancer in humans. Wearable technologies may be able to do much more than monitor a person’s blood pressure or total number of steps each day, according to a new study, which suggests wearable sensors can detect early signs of serious disease. 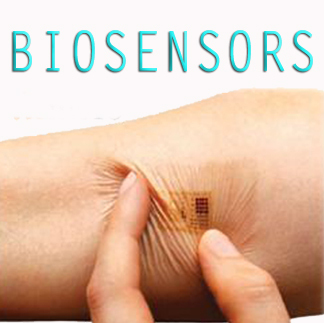 Wearable biosensors, otherwise known as wearables, are a low-cost technology capable of measuring physiological parameters continuously or frequently. Biosensor technology is a promising approach to monitoring physiological measurements, and these devices could potentially identify significant changes in health conditions. Capable of passive and routine recording, the technology can provide immediate real-time delivery of multiple measurements to the wearer or physician. Software simplifies the technology, so using wearable biosensors requires minimal training and attention from the wearer or the clinician. In addition to physiological measurements, wearable devices can capture the wearer’s physical activities, such as walking, running, and biking, often in conjunction with a GPS to provide information about the location of the activity. The newest generation of portable biosensors can measure health-related physiology changes during various activities. The goal of the study, published in PLOS Biology in January 2017, was to investigate the use of portable biosensors in this capacity and their potential role in health management, specifically in the diagnosis and analysis of disease. The researchers fitted participants with between one and seven commercially available activity monitors. Over the course of the study, the scientists recorded more than 250,000 daily measurements, including participants’ heart rate, skin temperature, blood oxygen, sleep and calories expended collected from up to 43 individuals. The scientists then combined biosensor information with medical measurements to develop a personalized, activity-based normalization framework, which they used to identify abnormal physiological signals and detect disease. Several participants reported minor cold-like illnesses in the study’s first two years. At the onset of these illnesses, the sensors detected higher than normal readings for skin temperature and heart rate. Blood tests showed an increase in inflammation before symptoms occurred. The devices could detect physiological differences, namely variations in heart rate patterns, between insulin-sensitive and insulin-resistant individuals. The researchers also found interesting physiological changes associated with alterations in environment. Participants’ blood oxygen levels decreased during high-altitude flight, for example, and this decrease in oxygen levels correlated with fatigue. The wearables even detected physiological changes in one person – lead author of the study, Michael Snyder – who later turned out to have Lyme disease. The geneticist never developed the telltale bulls-eye rash that usually precedes the condition, but his smart watch and other sensors detected changes in his own oxygen levels and heart rate. Shortly afterwards, Snyder developed symptoms and received an official diagnosis of Lyme disease. The researchers concluded by saying the portable biosensors can provide information useful for the monitoring of personal activities and physiology. These devices will likely play an important role in health management and access to care by those traditionally limited by geography or socioeconomic class. Lead author of the study, Michael Snyder, said in a press release that today’s wearables are “the equivalent of oral thermometers but you’re measuring yourself all the time.” He added wearables might someday act as a “check engine” light that tells the wearer when it is time to see a doctor. 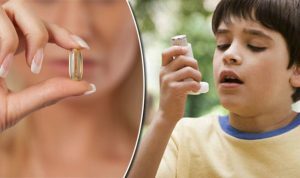 Taking fish oil supplements during pregnancy may lower the risk of asthma in children, according to a new study published in the New England Journal of Medicine. The study shows that supplementation with long-chain polyunsaturated fatty acids (LCPUFA) during the third trimester can reduce the risk of asthma or persistent wheeze in the babies. LCPUFA supplementation also reduces the risk of lower respiratory tract infections (LRTIs) in the offspring. Asthma is a common problem in children born in the United States. Approximately 7.4 percent of adults and 8.6 percent of children in the nation have asthma, according to the Asthma and Allergy Foundation of America (AAFA), and the number of children with the breathing disorder has been increasing since the 1980s. Hospitalization rates for asthma are historically higher in the Northeast. Massachusetts has the highest prevalence rate for asthma at 12 percent, according to statistics presented by the Centers for Disease Control and Prevention (CDC), with several other northeastern states following with asthma prevalence rates topping 10 percent. Reduced intake of LCPUFAs may contribute to the increased incidence of wheezing and asthma in children. The researchers in the NEJM study hoped to evaluate the effects of maternal LCPUFA supplementation on offspring. The scientists enrolled 736 pregnant women at 24 weeks of gestation into the study then randomly assigned the subjects to control and test groups. Participants in the test group received 2.4 g of n−3 LCPUFA derived from fish oil each day, while those in the control group took a placebo containing olive oil daily. The participants’ offspring became the Copenhagen Prospective Studies on Asthma in Childhood (COPSAC) cohort. The researchers followed this group of children for several years, with pediatricians collecting clinical data for visits at 1 week after birth, and then at 1, 3, 6 months and every 6 months until the children reached 36 months of age. The pediatricians then saw the children yearly until the participants were 5 years old. Neither the researchers nor the participants knew which group the children belonged to for the first three years of follow-up studies. During the next two years of follow-up studies, only the scientists were unaware of the group assignments. The researchers looked primarily for persistent wheezing and asthma, but included LRTIs, eczema, asthma exacerbations, and allergic sensitization as secondary endpoints. 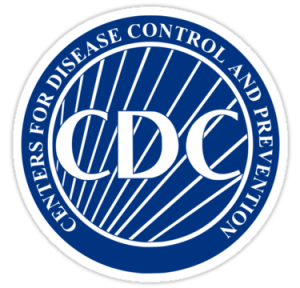 Ninety-five percent of the 695 children included in the COPSAC cohort completed the 3-year, double-blind follow-up portion of the study. The researchers found that the risk of asthma or persistent wheeze in the treatment group receiving LCPUFA was 16.9 percent, while the risk was 23.7 percent in the control group. This means consuming fish oil-derived LCPUFAs can lower the risk of persistent wheeze or asthma and LRTIs in offspring by nearly 7 percentage points, or one-third. Analysis of the secondary endpoints showed that supplementation reduces the risk of LRTIs, but there was no association between supplementation and asthma exacerbations, allergic sensitization, or eczema. These findings would be extremely helpful for expectant mothers hoping to reduce the risk of asthma and other breathing problems in their children. Spending on health care for children has risen in the past 20 years and a new article sheds light on where the money goes. Personal health care spending for children skyrocketed 56 percent between 1996 and 2013, according to a new study published online by JAMA Pediatrics. 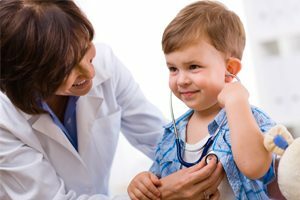 Increased spending in health care for children reflects the increased spending for patients of all ages, according to the statistics presented by the Centers for Medicare & Medicaid Services (CMS). 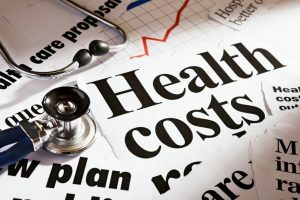 The United States spent about $3.2 trillion for health care in 2015, or $9,990 per person, up 5.8 percent from the year before. While health care spending on children continues to rise, there is very little data on differences in spending for specific conditions, age groups, gender, and type of care. There is also a paucity of information on how spending patterns have changed over the years. 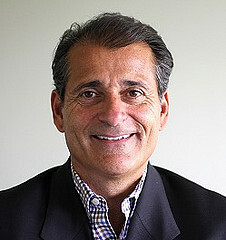 To shed light on these spending patterns, Joseph L. Dieleman, Ph.D., of the University of Washington, Seattle, and his team of researchers used 183 sources of data and 2.9 billion patient records gathered from the Institute for Health Metrics and Evaluation Disease Expenditure 2013 project database. They performed annual estimates for each year from 1996 through 2013 and used inflation-adjusted 2015 dollars to report estimates. They found that spending for pediatric health care increased from $149.6 billion in 1996 to $233.5 billion in 2013. Spending per child rose from $1,915 in 1996 to $2,777 in 2013. Most of the money went for well-newborn care in inpatient settings, attention deficit/hyperactivity disorder (ADHD) and well-dental care. Payers spent $27.9 billion for inpatient well-newborn care, which was the largest condition leading to health care spending. ADHD and well-dental care services were the second and third largest conditions leading to health care spending in children, with $20.6 billion for ADHD care and $18.2 billion for well-dental care. At $9 billion, asthma care garnered the fourth highest level of spending. The researchers found that, at $11,741, the greatest spending per child was for infants younger than 1 year in 2013. Spending per child increased over time, rising from $1915 in 1996 to $2777 in 2013. Ambulatory care among all types of care and inpatient well-newborn care, ADHD, and asthma showed the greatest growth. 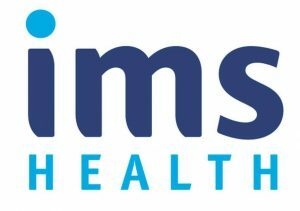 Just over 30 percent of total children’s health care went for inpatient care, 38.6 percent went towards ambulatory care, and 7.8 percent was spent on retail pharmaceuticals in 2013. More was spent on males than on females. The findings provide information about spending trends for child health care and serve as a guide for future spending. 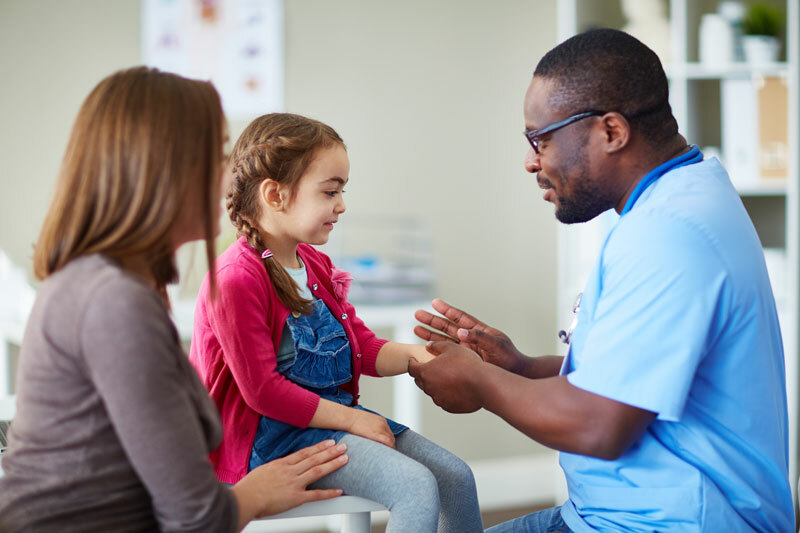 Payers can expect larger health care spending growth rates for inpatient well-newborn care and ADHD, for example, while health care professionals can gear up to provide an increased amount of care for these conditions. “The next step should be analyzing the factors driving increased health care spending and determining whether changes in particular subcategories of spending have been associated with improvements in processes or outcomes. It is crucial to understand whether spending increases have been appropriate or misguided and how we might target spending increases and reductions now and in the future,” the authors conclude in a press release. Teen Use of E-Cigarettes on the Rise – Good or Bad News? We review the pro’s and cons of this trend – given the information; what do you think about the rise in teen use of e-cigs? Teen use of electronic cigarettes (e-cigarettes) has more than tripled since 2011, according to a recent report by the U.S. Surgeon General, with 40 percent of high school students saying they had used the product at least once in their lives. In that report, 16 percent of students say they had used these products within the past 30 days. E-cigarettes are a type of electronic nicotine delivery system that heats liquid containing nicotine, flavoring, and other ingredients into an aerosol. In a process known as “vaping,” users inhale the aerosol. In 2016, the U.S. Food and Drug Administration (FDA) finalized their rule regulating all tobacco products, including e-cigarettes. The FDA prohibits the sale of electronic cigarettes and other tobacco products to individuals under the age of 18 years. Some individual states also impose additional regulations on tobacco products, including electronic cigarettes, specifying who can smoke e-cigarettes and where the products may be used. California requires those purchasing e-cigarettes to be 21 years or over, for example, and it does not allow consumers to use electronic cigarettes in cars with minors present. The 2016 FDA rule included other provisions to reduce access to e-cigarettes by teens by prohibiting the distribution of free samples and the use of vending machines, but the new regulations allowed flavored electronic cigarettes to remain on the market. Some anti-smoking groups were disappointed in this lack of regulation, in that flavors like gummy bear and bubble gum may entice younger people to start smoking tobacco. A study published in a December 2016 issue of Pediatrics supports this concern, finding that the use of flavored e-cigarettes among youth increases their risk of smoking tobacco. Proponents of electronic cigarettes can argue that tobacco smoking has actually declined among youth in the U.S., although there is not clear indication that e-cigarettes are responsible for the drop in teen smoking. 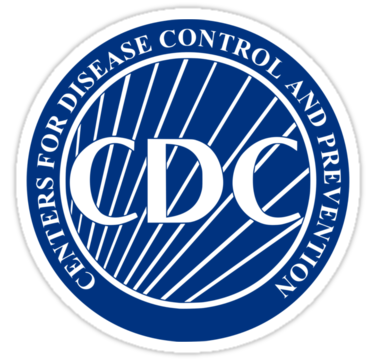 Health officials are particularly worried about the use of electronics cigarettes and traditional tobacco products because of the negative effects nicotine has on the developing brain. Research shows that electronic cigarettes deliver only modest concentrations of nicotine to the inexperienced user but consumers can increase nicotine concentrations to levels similar to traditional tobacco cigarettes. E-cigarettes also contain substances not found in tobacco products, such as heavy metals, volatile organic compounds, and ultrafine particles that consumers could inhale into their lungs. Some e-cigarette flavorings contain diacetyl, a chemical linked to serious lung disease. Still, the dangers from using electronic cigarettes may not be as lethal as the deadly effects of tobacco smoke, making e-cigarettes the safer choice for teenagers who insist on the habit. 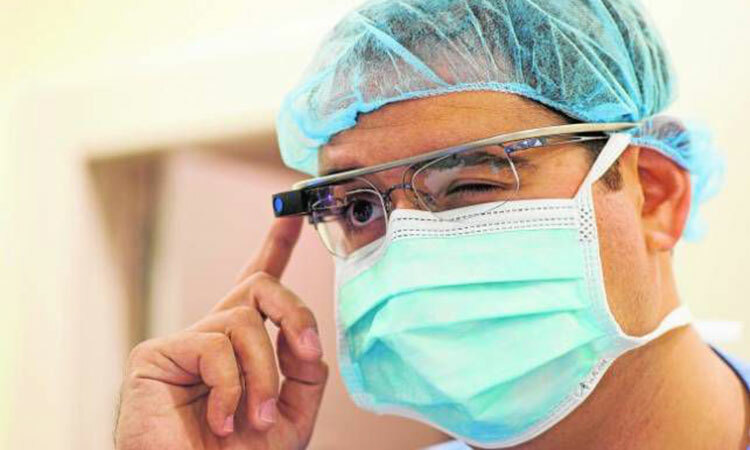 Google Glass and other types of augmented reality (AR) never really took hold in the consumer market but the advanced technology is now poised to be a disruptive trend that will forever change healthcare for patients and providers. A Q4 2016 report by ABI Research suggests augmented reality will gain momentum as medical professionals seek out new tools and technologies to improve care and outcome for their patients. 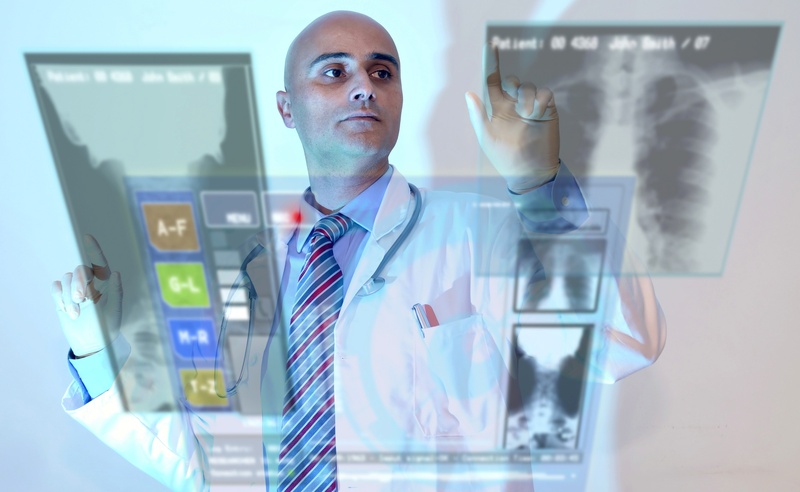 The research firm suggests regulatory activity will push the medical profession towards AR. Augmented reality is a live view of a real-world environment supplemented with computer-generated sounds, graphics or other sensory input. Unlike virtual reality, which entirely replaces the real world with a simulated one, augmented reality replaces only certain elements. AR can include “see what I see” applications, education and training. “See what I see” apps can transmit what EMTs see to emergency department physicians. In medical applications, augmented reality applications can simulate how it would feel to have certain medical conditions. AR applications (apps) can help patients check visual symptoms against a medical database or share information in real time with their doctors. Patients with hearing problems can use AR apps and their smart phones to convert auditory information, such as the screech of brakes or a loudspeaker announcement on an airplane, into text displayed on the smart phone. AR apps can highlight maps of wheelchair-friendly routes when an individual visits a city for the first time. Augmented reality can provide medical training to a large number of students, even those living in remote or impoverished areas. Students use AR to practice surgical techniques, or even allow experienced surgeons to practice procedures on a three-dimensional AR rending of a patient before performing the procedure on the actual patient. Eye Decide by OrcaMD is an educational application that could potential improve patient compliance. This education tool simplifies complex eye conditions and treatments in a way that improves knowledge, understanding and retention. Users can view the eyeball from any angle, with and without skin. Eye Decide also demonstrates the effects of cataracts, age-related macular degeneration (AMD), and other eye conditions, so that patients can see what a particular disease will eventually do to their vision without proper treatment. AccuVein displays a map of a patient’s vein to make placing needles easier and more accurate. The healthcare practitioner uses a handheld scanner that detects heat radiating from the veins, converts information gathered about that heat into a map of the veins, and then projects this map onto the patient’s skin. AccuVein enjoys a 40 percent annual growth rate. By the middle of 2015, this augmented reality app had already helped more than 10 million patients. Sales will likely continue at a robust pace as patients and nurses demand the technology to reduce the average number of “sticks” involved in placing an intravenous (IV) needle. Many legally blind people still have some vision but cannot see well enough to recognize faces, drive, read, or avoid obstacles in their path. VA-ST is a visor that combines a 3D camera with a computer to enhance vision by improving contrast, and highlighting edges and features. Users can even pause or zoom video for a clearer view. This technology will become more popular as the population of the United States ages and suffers age-related vision loss. Like other industries, medicine leverages new technology to improve efficiencies and performance. 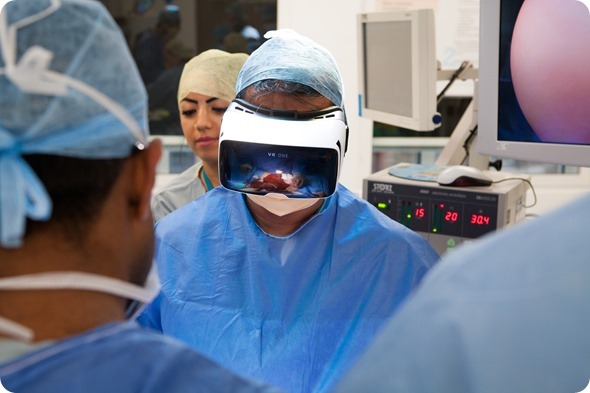 The move from a per-service reimbursement structure towards one that focuses on quality of care will spur growth of augmented reality in medical settings. This column of posts is directed at the Healthcare Industry. Frank plans to release new sites dedicated to the industry. He currently assists companies who are building, restructuring, transforming and resurrecting there business’s. An example of his client base are, Xenetic Biosciences , IPC Medical Corp, Just Fellowship Corp, Environmental Services Inc., Parsons Post House LLC, ClickStream Corporation as well as having a business talk radio show; The Business Architect on the URBN network. Nearly half of all Americans take at least one prescription drug each day, according to the Centers for Disease Control and Prevention (CDC), and the cost of many of the most popular and most important medications is rising. Each of the past three years have seen double-digit price increases, including average rises of 12.6 percent in 2014 and over 10 percent in 2015. 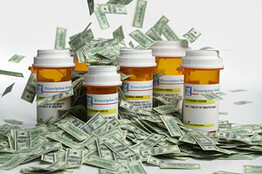 The average price for prescription drugs has increased an average of 10 percent in the past year. 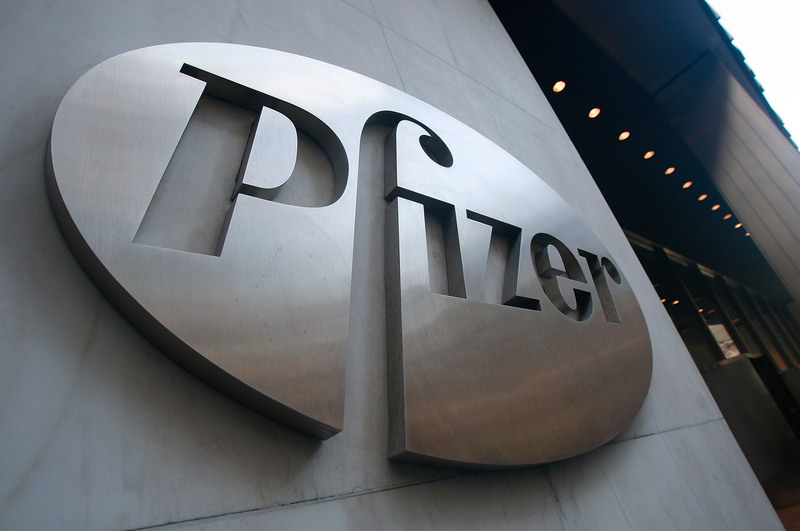 Despite pushback from insurers, scrutiny from lawmakers and outcry from consumers, many pharmaceutical companies plan to increase the price of prescription drugs. Prescription drug spending in the United States totaled about $457 billion in 2015, according to the U.S. Department of Health and Human Services (HHS), accounting for 16.7 percent of all U.S. health care spending. In the 1990s, only about 7 percent of health care spending went towards prescription drugs. A Wall Street Journal analysis found that prices for 30 prescription drugs increased at eight times the rate of inflation, with an average price hike of 76 percent from 2010 to 2014. Retail prices for some commonly used prescription drugs increased faster than general inflation each year from 2006 to 2013, according to AARP, which translates into an annual cost of therapy of more than $11,000 for a consumer who takes a prescription medication regularly. The total was nearly three-quarters of the average Social Security retirement benefit of $15,526, almost half the median income of a person on Medicare, and nearly one-fifth of the median U.S. household income. 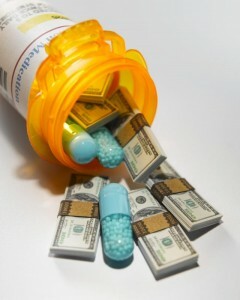 SearchRx compiled a list of the average costs of prescription drugs by state. At an average price of $12.82 per prescription, Mississippi tops the list as the US state with the lowest average per prescription cost. Arkansas was also low at $12.93, followed by Virginia at $13.90 and Louisiana at $13.10. Hawaii was the most expensive state to fill a prescription, at an average of $19.47, followed by North Dakota at $19.07, Alaska at $18.96 per prescription, and Delaware at $18.51. SearchRx also ranked pharmacy chains in order of least expensive to most expensive. Walmart was the least expensive, followed by Target, “other,” Rite Aid, and CVS. Walgreens was the most expensive on the list. If current trends continue, 2017 will see higher prescription prices, increased health premiums, and continued increases in the number of Americans who take prescription drugs every day. Three-dimensional (3D) printing has been around since the 1980s, when Chuck Hull patented the mechanical process of printing successive layers of material to create objects. Known as stereolithography or additive manufacturing, the process quickly spread beyond industry into a number of sectors, including medicine. A 3D printer is similar to a standard computer printer except that, instead of ink, liquid plastic, metal, polyvinyl alcohol, and other materials flow through its print nozzles. 3D printers are unique in that the process can create three-dimensional solid-state objects made from a variety of materials. Printed objects can be as simple or as intricate as needed by the designer without requiring extra steps in the manufacturing process. In 1999, surgeons grew a human bladder by layering human bladder cells onto 3D printed scaffold then later transplanted the bladder into the patient that donated the cells. 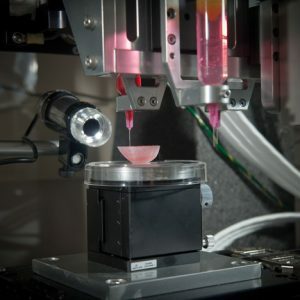 In 2002, scientists used bio-ink replicating kidney tissue to print a functioning kidney. 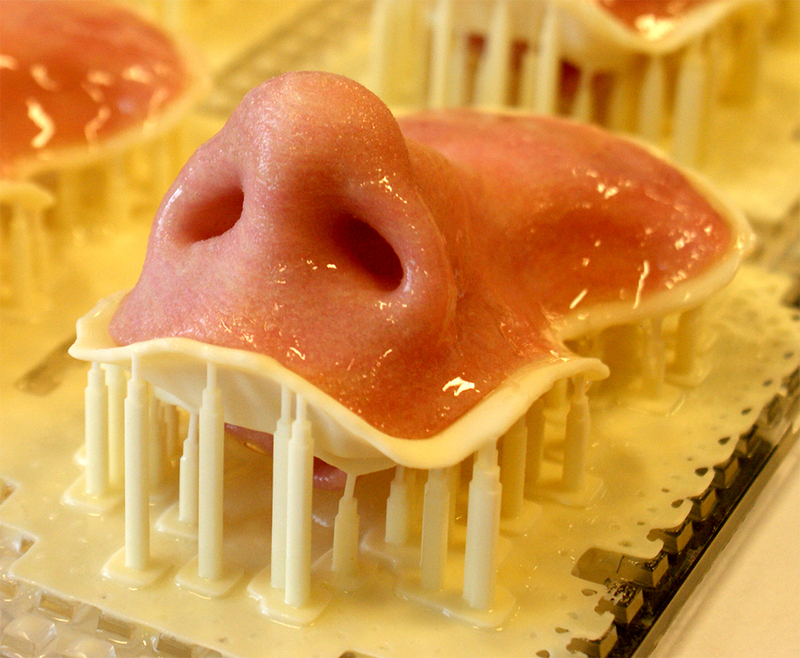 There have been several major advancements since the earliest days of medical 3D printing. 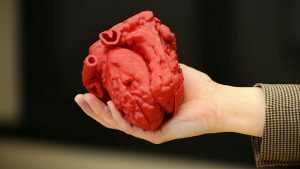 While it is still not possible to print out an entire organ suitable for transplant, it is possible to use three-dimensional printing to create scaffold for growing organs, grow tissues for laboratory testing, make skin grafts for burn victims, print sheets of cardiac tissue that beats like a heart, and more. Scientists from Harvard University recently made the first 3D printed organ-on-a-chip with integrated sensing, which allows researchers to collect reliable data during laboratory studies. These organs-on-chips, also known as microphysiological systems, closely match the properties of a specific disease or individual patient cells suitable for use in the laboratory. These chips simplify data acquisition and allow researchers to change and customize the study design system, opening new avenues for in vitro tissue engineering, toxicology and drug screening research. Other researchers use direct laser writing to shape and form 3D printed undifferentiated stem cells to create complex 3D structures for various biomedical applications. Another company recently released a realistic-feeling 3D printed arm modelstudents can use to learn how to suture skin. The company, San Draw, had previously released a 3D printed arm model suitable for practicing injections. The 3D printed skin simulates the anatomy and feel of real human skin to improve student training. 3D printing presents nearly unlimited potential in the production of surgical instruments, including forceps, hemostats, scalpel handles, clamps, and even surgical smoke evacuators. 3D printed surgical tools come out of the printer completely sterile and ready to use, saving both time and money in sterilization, packaging and storage. Printed tools also cost one-tenth as much as stainless steel tools. 3D printing could therefore boost surgery access in low-income areas and reduce the risk of infection in areas with limited access to sterilizers. Researchers can print out and expose various body tissues to chemicals and other substances to study the reaction of toxins on healthy tissue. Now scientists can print out cancer cells and other types of disease cells to study how tumors grow and develop, and to evaluate the effects of various treatments on those printed cells. Research and development of medical 3D printing will likely accelerate as scientists find new uses for the additive manufacturing process and manufacturers learn new techniques for making medical and surgical products. 3D printers will certainly become more commonplace in the surgical suite and in laboratories in the coming years.